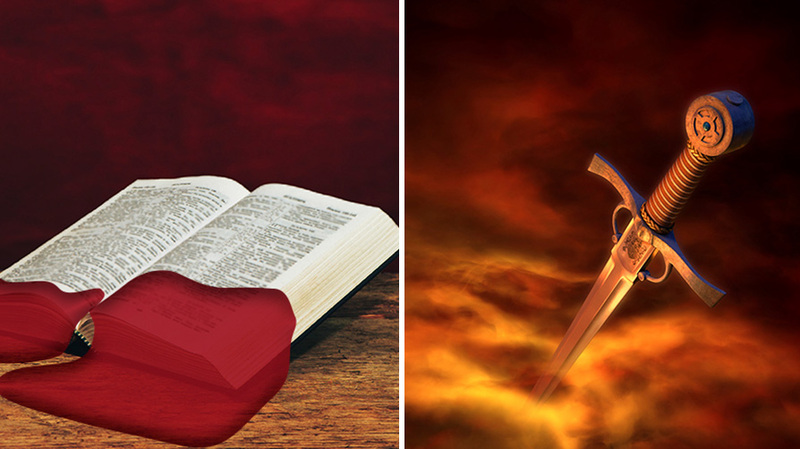 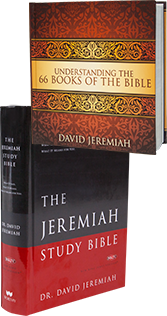 The Bible is the mind of Christ between two covers; but those covers enclose ancient writings that may seem confusing. 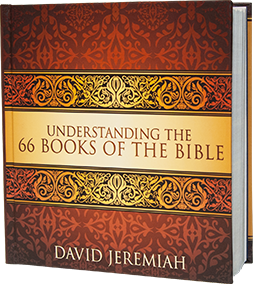 After all God’s Word is a library of 66 books, Genesis to Revelation. 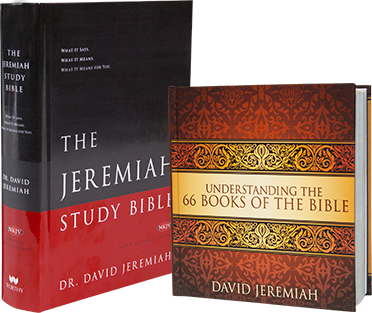 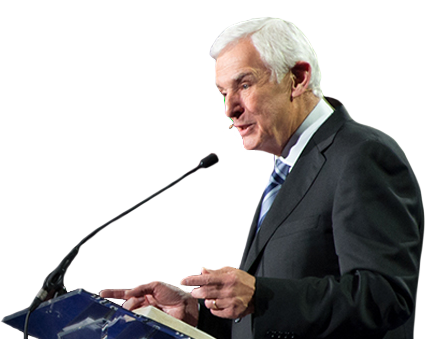 Dr. David Jeremiah has compiled a legacy resource that will make an eternal impact on generations to come!